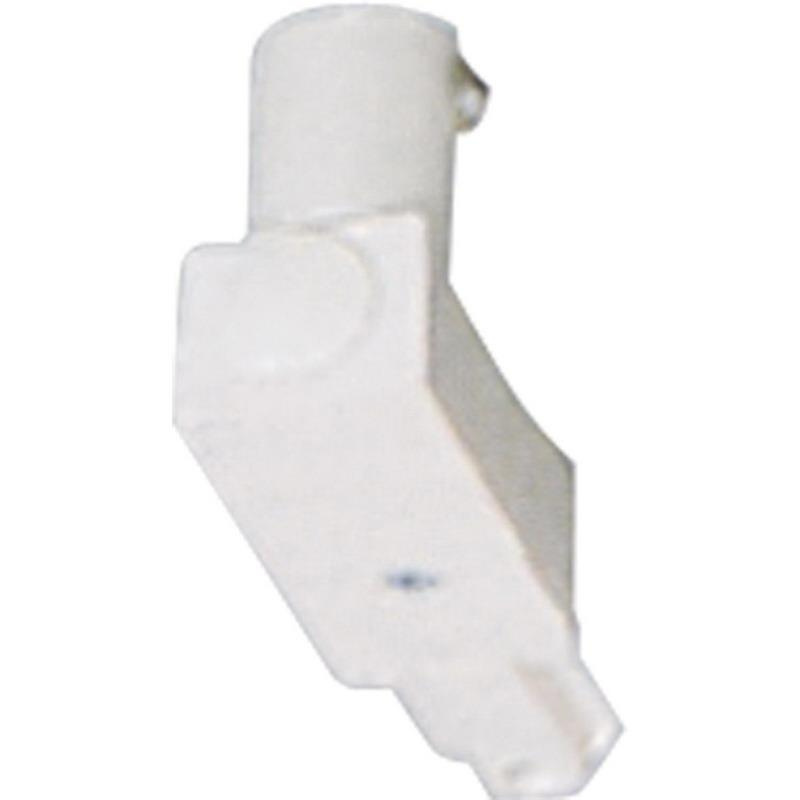 Progress Lighting Alpha Trak® Collection Utilitarian/commodity style top and end feed in white color, is ideal for non-metallic wire, kitchen lighting, bar lighting and 3/8-Inch Greenfield or 1/2-Inch EMT. Top and end feed measures 3-Inch x 2-Inch. It supports surface mounting. It is suitable for use with 1-Circuit track.